Last week Apple revealed its new lineup of iPad Pros, branding them as the most powerful tablets the company have made to date, as well as being a real competitor to some of the high-powered notebooks currently available in the market. While the latter claim is certainly up for debate, there is no denying that Apple has crammed some of its best mobile tech into the new iPad Pro models. 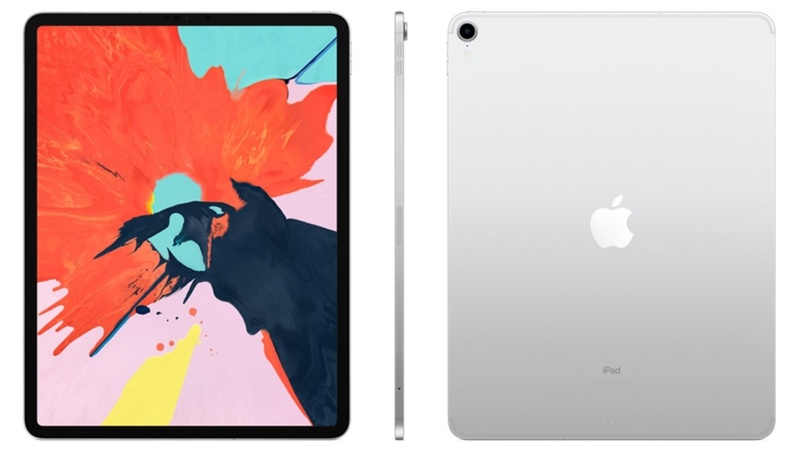 At the time the devices were only available for pre-order, but now iStore South Africa has revealed the pricing for the 11″ and 12.9″ iPad Pro models. iStore is listing the silver and space grey colour options for the iPad Pros, along with 64GB, 256GB, 512GB and 1TB onboard storage versions. As for the price, things for the 11″ model start at R13 999 for the 64GB variant, but it is WiFi only. The price rises to R27 799 for the 1TB option, but we don’t foresee many people opting for that much storage on an 11″ tablet. Moving onto the 12.9″ iPad Pro, if you go for the base 64GB model (WiFi only) it will set you back R17 899. If however, you want to go with the top specced flavour (WiFi + Cellular and 1TB), it will cost a double-take inducing R33 999. For a further break down of the local iPad Pro pricing, take a look at the table below.